" A refreshing and luminous fragrance to reveal a chic bohemian spirit." Bohemian Chic, That is what the Yves Rocher summer collection is all about. Last night I was invited by Oona Antwerp for an exclusive PR-event for the brand Yves Rocher. 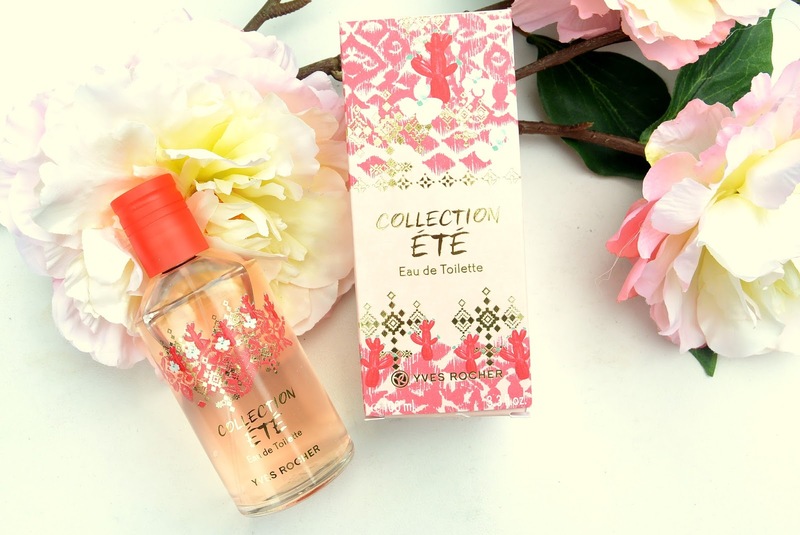 One of the products I discovered was the 'collection été' fragrance. Sit back and relax, because I'm showing you some good stuff in this post. When I saw the packaging of the new summer fragrance I got extremely excited. The writing on the packaging is made out of silver letters that reflect (you can see that reflection on the perfume bottle). The silver/golden symbols above the Yves Rocher logo are a hint to the sticker tattoos for body and hair that are also sold in the Bohemian Summer Collection by Yves Rocher. Curious about these tattoos? Take a look at them here. The perfume itself is a fragrance I would imagine myself if I'm thinking about summer. This perfume is a fine cocktail of citrus and sun-drenched summerfruits combined with the freshness of some mint. It is a fresh, fruity fragrance. As you can see written on the bottle, this is an eau de toilette. 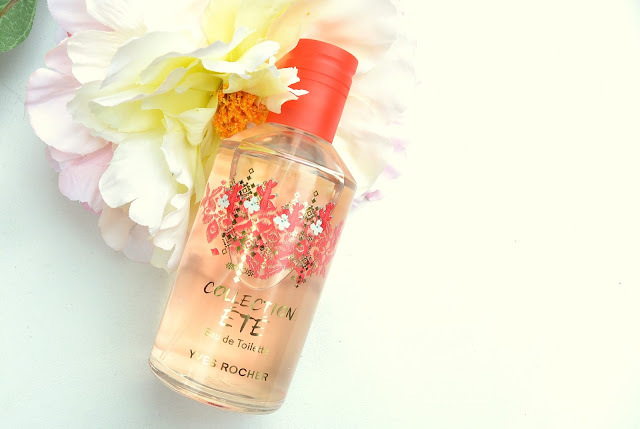 Besides the perfume in this Bohemian Summer Collection, Yves Rocher also lanches a hair perfume. This perfume is good to perfume your hair with or when you just want a subtle hint of perfume on you. It has a very silky soft formula that doesn't make your hair feel greasy. You can shop your Bohemian Summer collection here. What do you think about this Bohemian Summer Collection by Yves Rocher? Ohh I would love the buy a hair perfume, awesome packaging as well! Ik ben echt zot van de geur! Sinds ik hem heb draag ik hem bijna iedere dag. Zeker een favorietje!